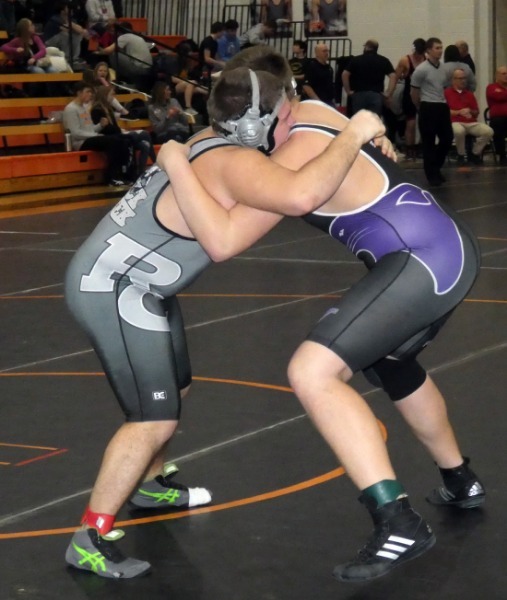 Below is a link to go sponsor the Royal Valley Wrestling Team. This will be an annual fundraiser to help sponsor the team. The link will be available all year, so you can go and sponsor the team all year round any time you would like. Please help sponsor the 2013-2014 team and help Coach Puderbaugh and the team reach the goal they are hoping to reach. 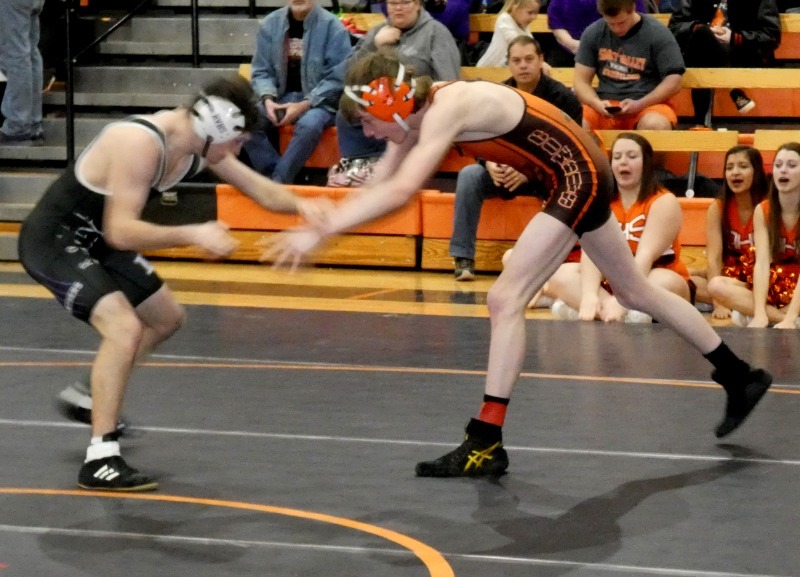 Friday, February 15, the Royal Valley Wrestling traveled to Smoky Valley High School in Lindsborgs, KS to compete in regional wrestling. 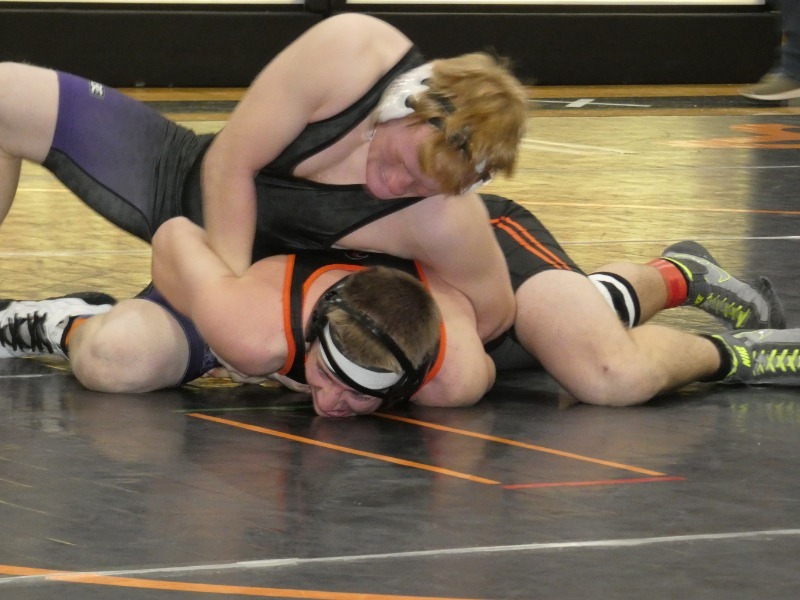 Karsen Smith went 3-2, Bryce Garrison went 3-2, Will Kralicek went 2-2, Judson Mathis went 2-2, Bryar Barnett went 1-2. Bryce Garrison said, "It was a fun experience. 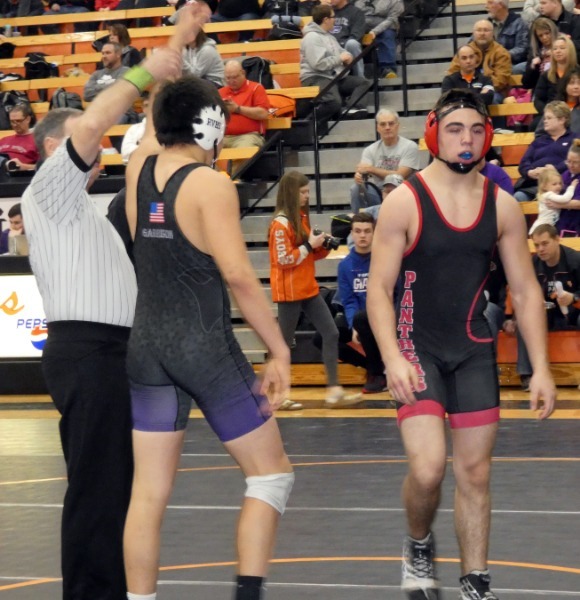 Obviously I didn't have it the way I wanted it to go, but wrestling overall taught me a lot of things to help me in the future." Maya Odgen exclaimed, "This team has made a lot of great memories, and I am glad to be a part of them! I'll never forget this year with having family as my coaches."